Ghent,Belgium– Leading polyolefins additives supplier, Milliken, will demonstrate why Ultra Clear PP offers the optimal cost-effective solution to the packaging trend for resource efficiency and attention-grabbing appeal at Interpack 2014 from May 8 – 14 in Düsseldorf (Booth # Hall 10 C32). 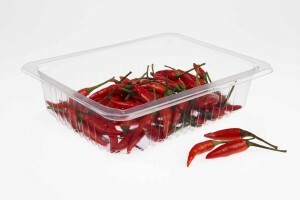 A host of commercial packaging examples based on PP clarified with Milliken’s Millad® NX™ 8000 series will bring to life the exceptional clarity, aesthetics and lowest weight potential achievable for thermoforming, foldable packaging, and injection molded and blow molded applications. Converters, specifiers and designers visiting Interpack will have access to proven statistics regarding the material’s productivity improvements, energy savings, low carbon footprint and cost-efficiency compared to alternative plastics. Thermoforming & Foldable Packaging: Clarity, aesthetics and sustainability come to the fore with this lightweight, cost-effective solution. 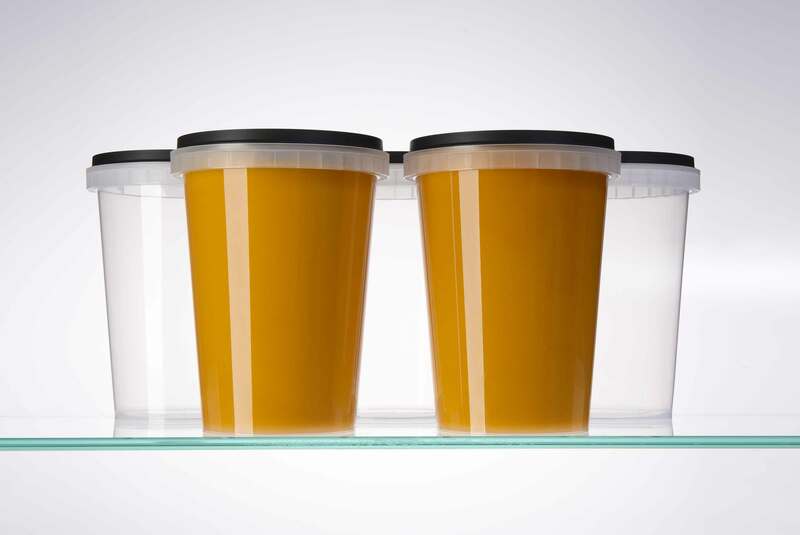 Millad NX 8000 gives PP a clarity boost that overcomes the traditional undesirable milky appearance of PP in thermoforming, creating highly-attractive transparency similar to PET for sheet and thermoformed applications such as cups, trays, clamshells and containers. Ultra Clear PP also offers important performance benefits such as easy peel and seal, chemical resistance and impact resistance. At-booth samples will demonstrate its ability to offer a 17.8% weight saving compared to PET based food trays, with possibilities to produce 70 trays from 1kg of PP compared with 57 trays from 1kg of PET. The material’s excellent heat resistance further extends application opportunities by enabling microwaveability and hot fill capability. Injection Molding: Converters can experience productivity improvements and energy savings when using Millad NX 8000 clarified PP to produce injection molded applications, such as thin wall packaging containers. Use of the additive allows conversion temperatures to be lowered, particularly in injection molding. This leads to less energy use and accompanying CO₂ emission reductions. Numerous industrial test data indicate that use of Millad NX 8000 can lower required processing temperatures from 235°C to 190°C, resulting in cycle time reductions of up to 10%, energy savings between 8 and 12 %, and associated CO₂ emissions reductions. The energy saving advantages of Millad NX 8000 have already been validated by the independent organisation UL Environment. This qualifies Milliken and its customers, from converters to brand owners, to use an Environmental Claim Validation (ECV) label to highlight the energy consumption reductions achieved with the use of Millad NX 8000 in a transparent PP product*. 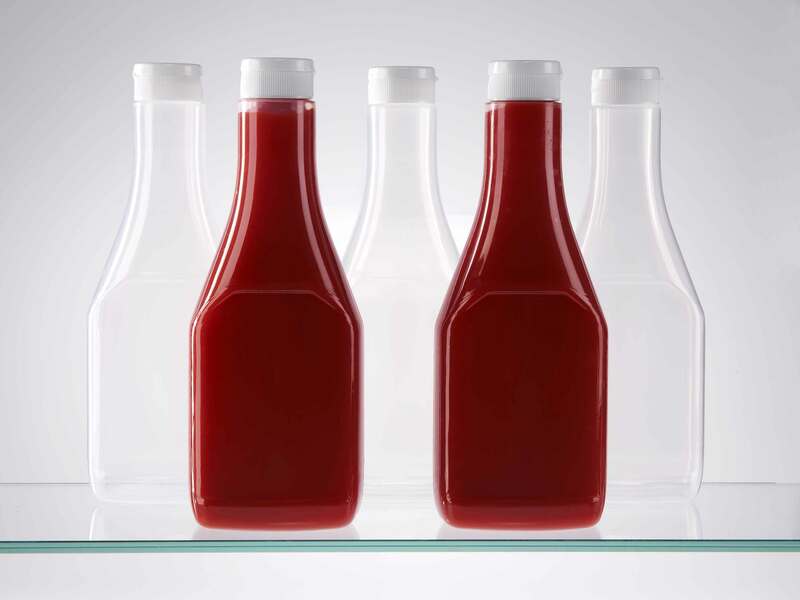 Extrusion Blow Molding: Millad NX 8500E clarified PP enables the straightforward production of lightweight bottles with integrated handles and complex, eye-catching designs. They are also easier and faster to empty than other solutions. Millad NX 8500E clarified PP offers the lowest density and lower weight compared to all alternative extrusion blow molding (EBM) plastics materials and glass, and provides a one-material solution cost-efficiency. For example, for clear handleware bottles, PP based on Millad NX 8500E has a density of 0.9 g/cc compared to PET with 1.35 g/cc, and the same clarity level. Hands-on experience of the easy empty, product waste-reducing advantages of Ultra Clear PP bottles compared to PET will be possible at the Booth. The featured commercialized shampoo bottle is proven to be significantly faster to empty with less product leftover than the corresponding PET-based version. 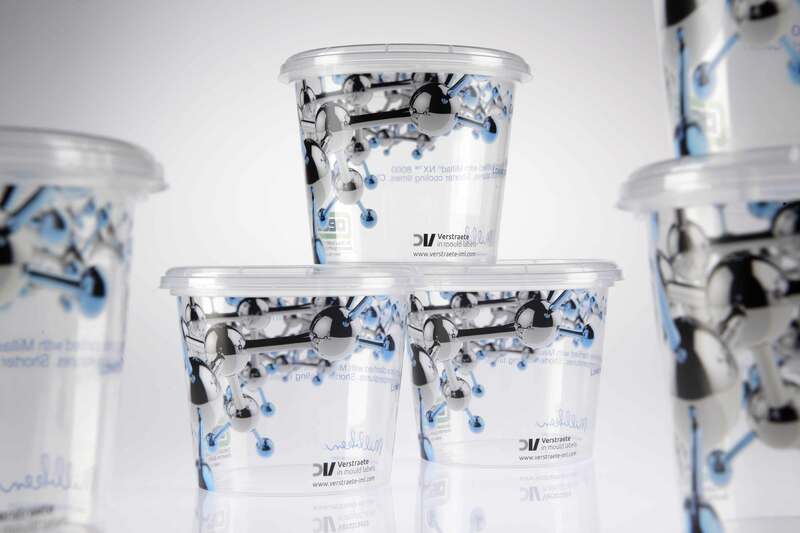 “With its low density, efficiency and performance advantages Ultra Clear PP provides exciting opportunities for the global packaging industry to substitute more expensive, less functional and less sustainable materials,” comments Sami T.K. Palanasami, Milliken’s Marketing & Sales Manager Plastic Additives. The discovery of shale gas in the USA in large quantities and the resulting shift from heavy ‘naptha based’ feedstock cracking into more light feed steam cracking will result in less availability of aromatics as raw material and relative abundance of ethane and propane. Milliken expects that this, in combination with the building of the on purpose PDH units and the low density of polypropylene, will put polypropylene in a very competitive position versus PET and PS. 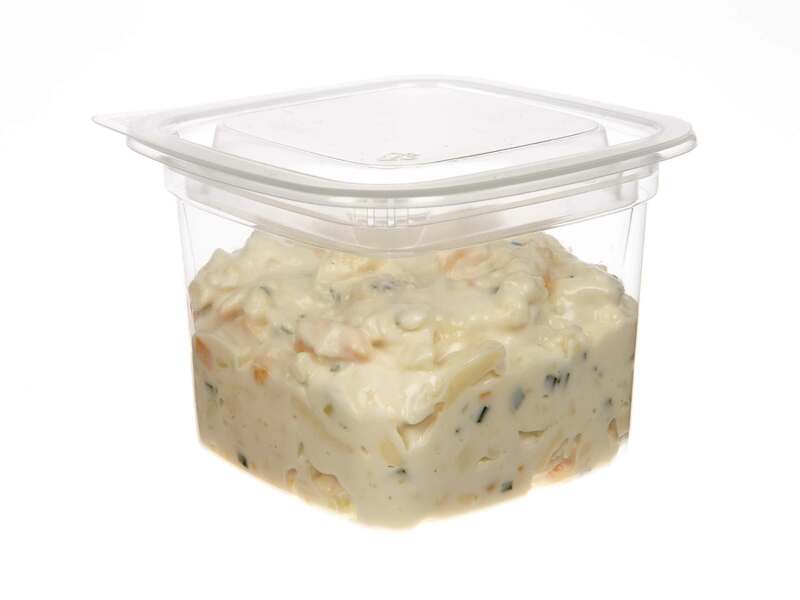 Consequently Milliken foresees that brand owners will increasingly start to consider ultra clear PP versus PET and PS for food packaging and food service, and this will create a paradigm shift in the industry with polypropylene becoming progressively the material of choice. *Each converter/brand owner must obtain individual UL verification before using the ECV label. Milliken is an innovation company that has been exploring, discovering, and creating ways to enhance people’s lives since 1865. Working from our laboratories, application and development centers around the world, our scientists and engineers create coatings, specialty chemicals, and advanced additive and colorant technologies that transform the way we experience products from automotive plastics to children’s art supplies. With expertise across a breadth of disciplines that also includes floor covering and performance materials, the people of Milliken work every day to add true value to people’s lives, improve health and safety, and make this world more sustainable. For more information, visit www.millikenchemical.com or www.milliken.com.